So my last post on 3CE Lip Pigments (here) was telling you about me playing with colours while in this post, it's time for a bit of magic! Just kidding! I'm no David Copperfield but what I wrote above is partly true though. The product I'm reviewing in this post does work like magic as it turns from powder to foam, and it's done just by mixing it with a bit of water. The product is from Indeed Laboratories which is a UK beauty brand and it is called the Facial Powdered Exfoliator. There is nothing that can beat a good exfoliation to make sure you have smooth and black heads free skin. No matter wherever I go, all the beauty consultants I met has been stressing about how important it is to exfoliate at least once a week. But it's not very easy to find the perfect product especially if your skin is as sensitive as mine. I can't deal with scrubs that are too rough on my skin as it'll turn so red and irritated. Therefore, sometimes I really hate exfoliating my skin which ends up letting the black heads making my nose area their territory. 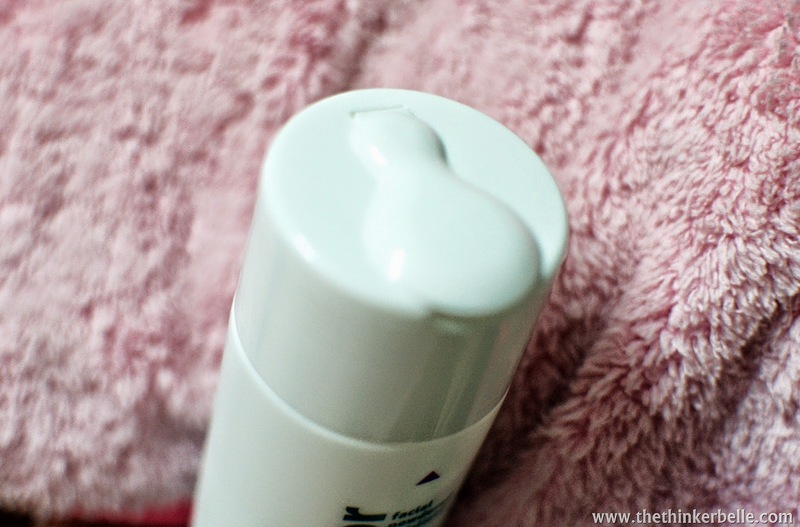 I got introduced with this product during a Suka and Surprise session by The Butterfly Project and Muse by Watson not long ago and was very intrigued about the 'powder' part of the exfoliator. I mean how can it be a product for exfoliation if it's in a powder foam? Don't you think so too? The answer for us is to not judge a book by its cover. I tried it and I think it's one of the best product I've ever used for exfoliation. My top favourite of all time is the Philosophy's Microdelivery Peel but it cost a fortune at RM 250++ for one set! 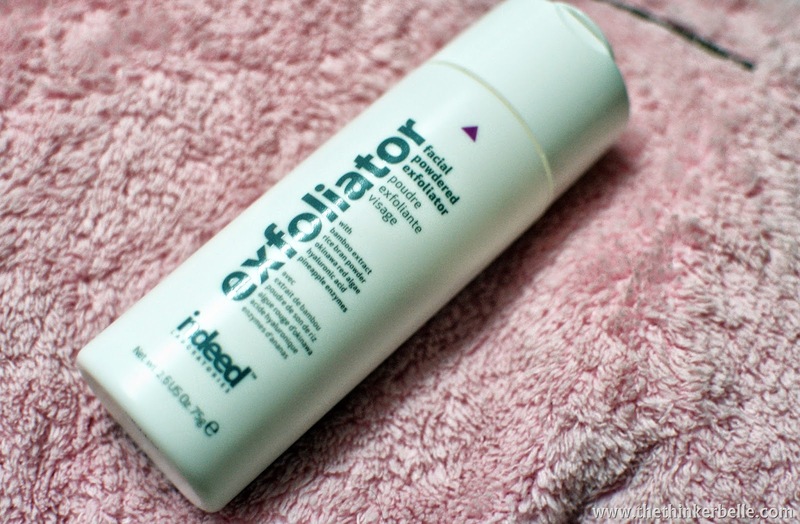 I've yet to find the perfect exfoliator that not only gives out result but also affordable for my standard, but that is before I tried this product. This Indeed Lab's Facial Powdered Exfoliator is actually a highly concentrated micro powder exfoliant. It immediately brighten skin and help to deliver superior skin re-surfacing to give a smoother, softer and more polished skin texture. Using a lot of natural ingredients like bamboo extract, rice bran powder, pineapple enzymes, Okinawa red algae and also the well known for it's benefit hyaluronic acid this product really does wonder in helping to remove dead skin cells and unclog pores. It is said to also help promotes skin renewal as it cleanses, and help reducing fine lines, wrinkles and dark spots. Therefore I think this product is much more affordable solution that works very well to. Not to mentioned that it is crowned by Vogue's UK as UK's top five powdered exfoliators. 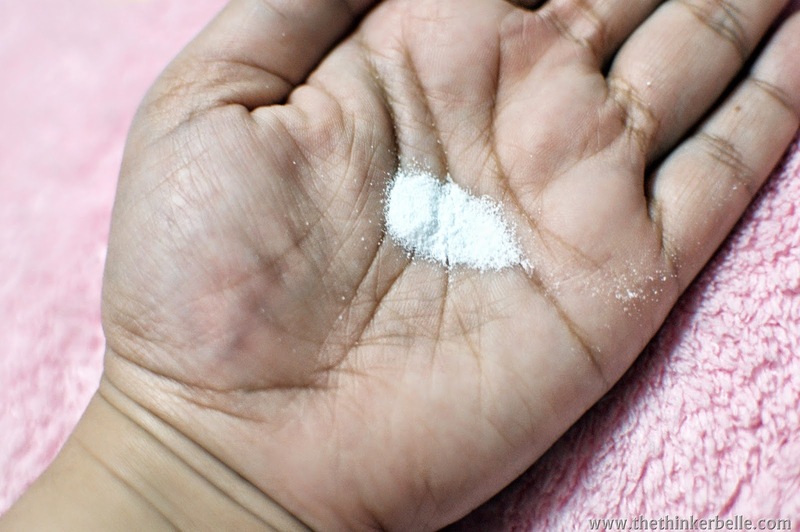 All you have to do is shake the bottle to bring out the powder on your palm then add some water to turn it into foam. Gently massage them on your face and wash them off. The first thing you'll notice is the tightening and tingling feeling on your skin which shows that the product is working well. Afterwards I will apply the Hydraluron Moisture Jelly (here) and voila, my skin end up feeling so good! The level of exfoliation also can be customized; meaning you can adjust the amount of water added to create a more gentle or thorough cleanse. 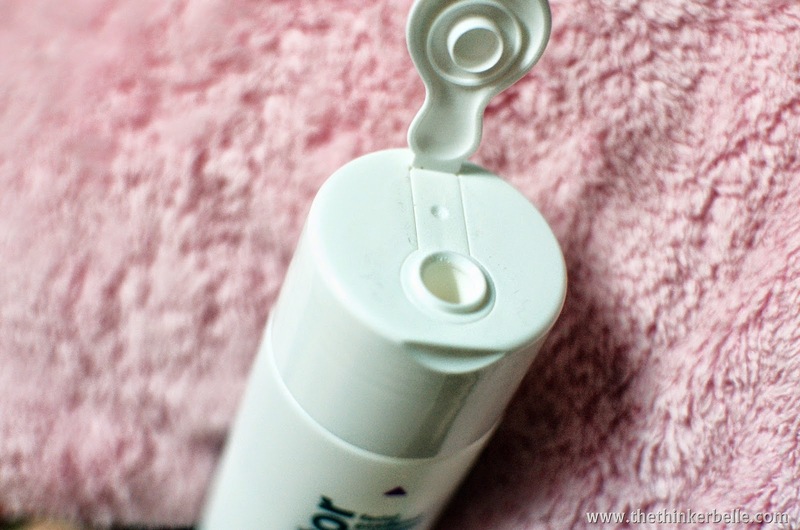 You can also add them onto your cleanser which works well too. This product cost at RM 89.00 for 75g product and you can get it at Muse by Watson in Sunway Pyramid. Ooo..going to try mine too! it look like a great product..i have not have a chance to try indeed yet!cant wait to try too! !